At some point all of us experience some form of weariness, and this is entirely normal. However, there are times when unusual tiredness can be an indication of deeper problems. 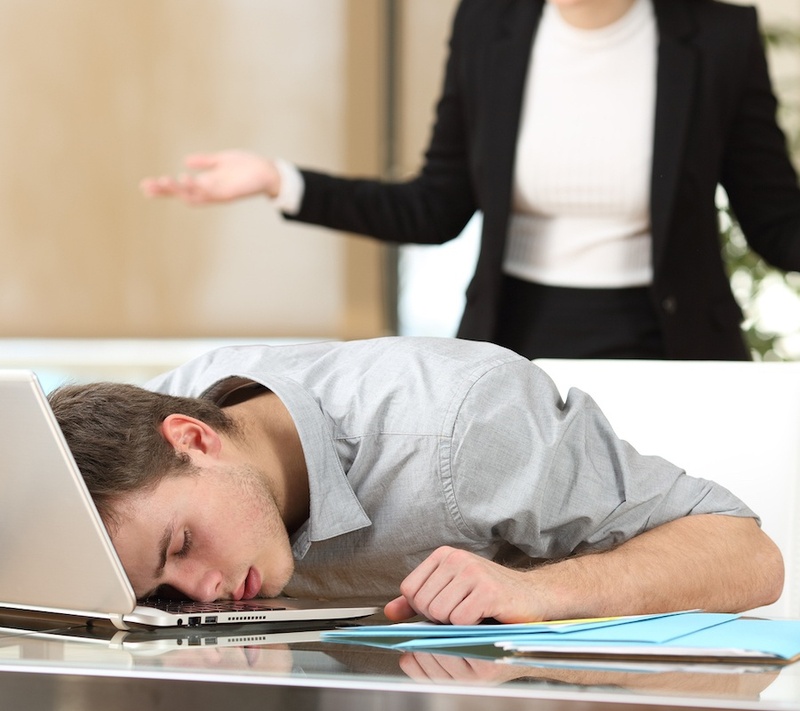 Two common causes are fatigue and narcolepsy. The two can be mistaken for each other, but there are certain key differences. 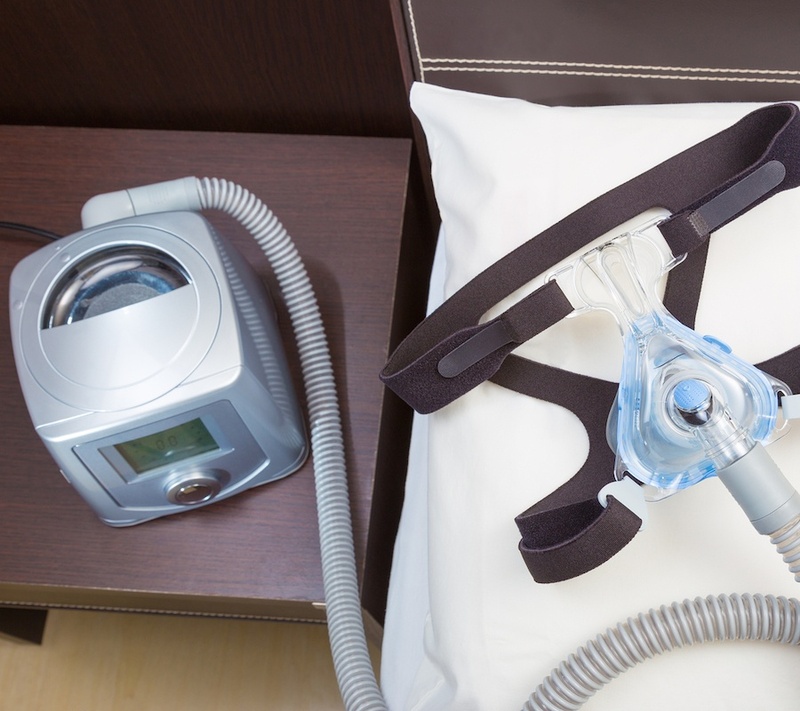 What can be confusing when evaluating sleep disorder symptoms, is that it’s possible to suffer from more than one sleep disorder. 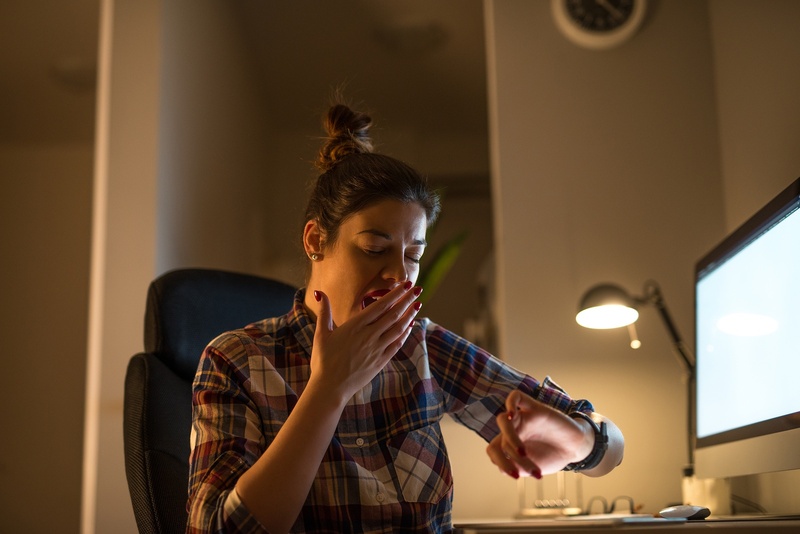 An occasional bout of what may seem like insomnia could be caused by a number of factors: too much caffeine in your system, increased stress, or maybe symptoms from medications you're taking. However, if you are struggling to fall asleep or have difficulty staying asleep, you could be suffering from a sleep disorder. There are two types of sleep we experience throughout the night: REM (Rapid Eye Movement) and Non-REM Sleep. Each type has different stages. Night Terrors, which are characterized by repeated episodes of disturbance and fear, takes place between stages 3 and 4 of the non-REM phase. 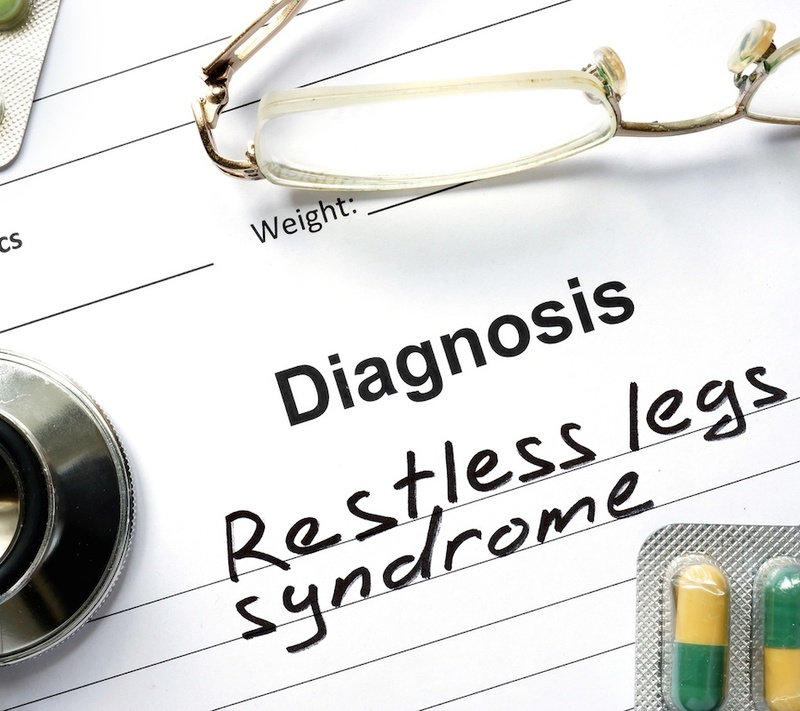 If you have restless leg syndrome (RLS), getting a good night's sleep can be difficult. Tossing and turning throughout the night can leave you feeling exhausted the next day. Without adequate, restful sleep, you're vulnerable to numerous problems that can affect your physical and emotional well-being. Getting up and walking around while in a state of sleep is referred to as somnambulism or as we know it, sleepwalking. This undesirable activity usually occurs early in the night, most often 1-2 hours after falling asleep. 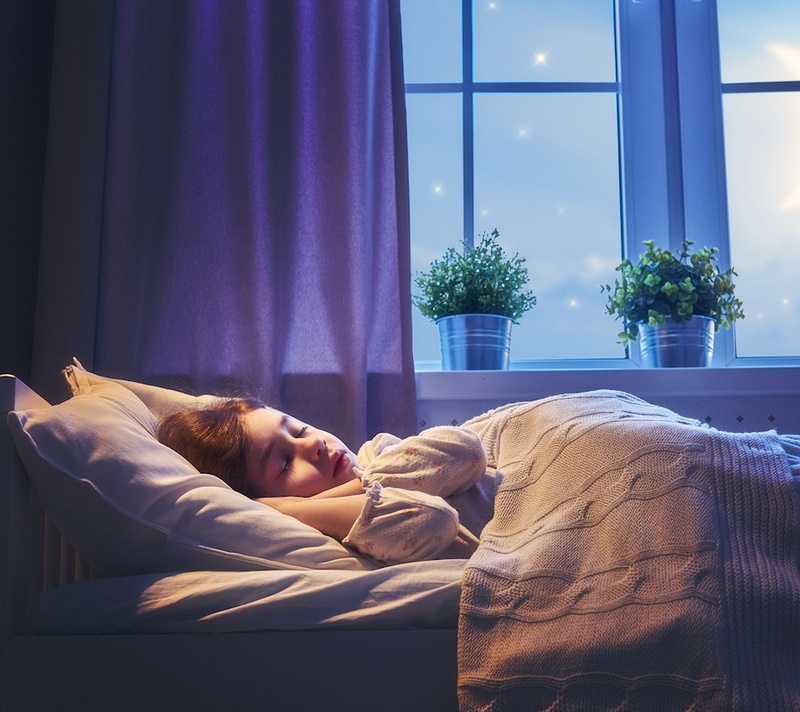 Sleepwalking is much more predominant in children than it is in adults. As children transition into their teen years, the sleepwalking usually phases out. 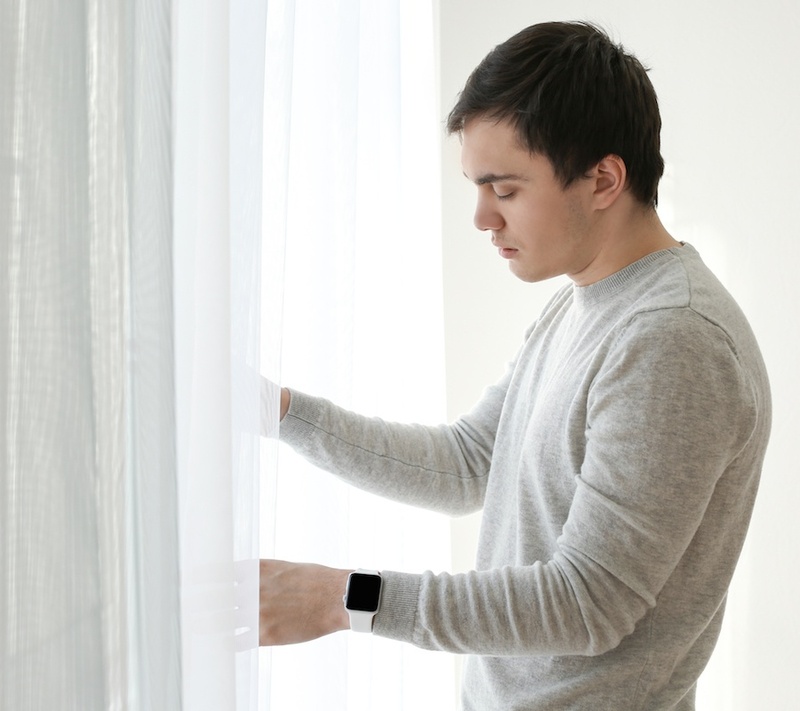 If you are experiencing an occasional episode of sleepwalking, it can be normal. However, when the episodes become frequent, it may be time to consult a doctor. Lack of sleep is normal and everyone tends to struggle with it at some point in their lives. 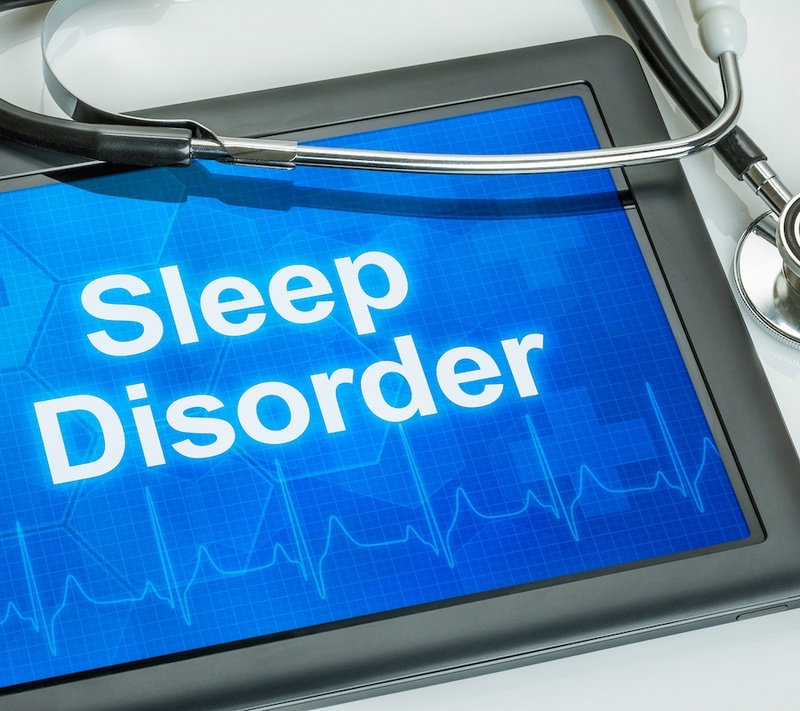 However, when lack of sleep becomes an ongoing and consistent pattern, we need to start addressing the possibility that our irregular sleep patterns might be caused by having a sleep disorder. After a long day, all we want to do is settle down and get a good night’s sleep in the comfort of your bed. We hope to have sweet dreams, but that is not always the case, and when your sleep is disrupted by a bad dream, it can leave you a little shaken up. 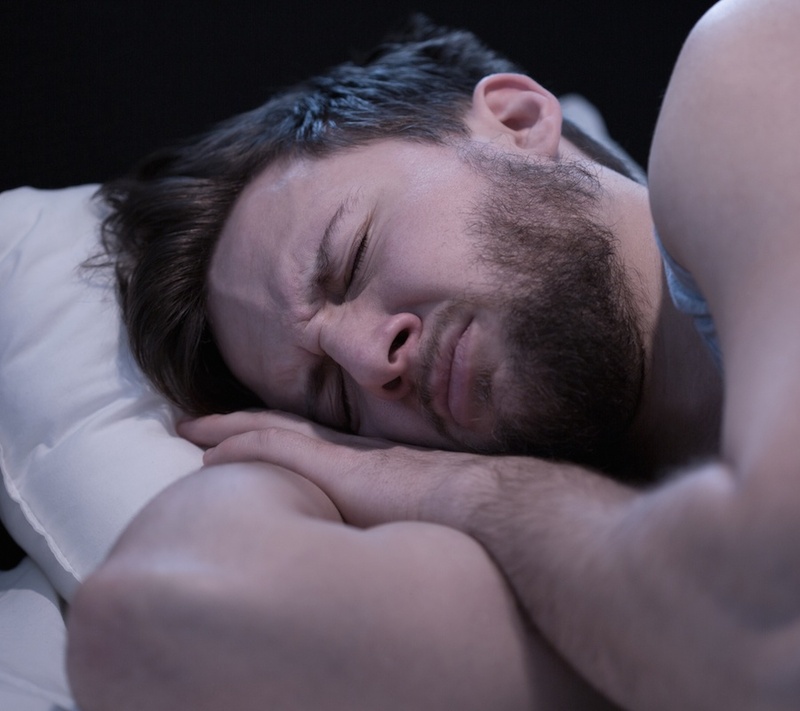 Some bad dreams are worse than others,and such is the case with nightmares or night terrors, that are more disturbing than a typical bad dream.